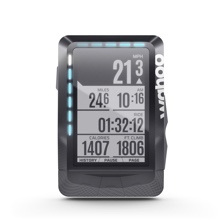 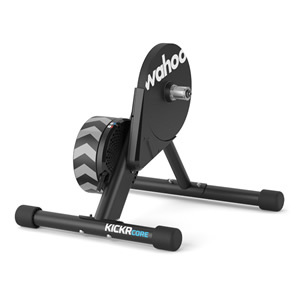 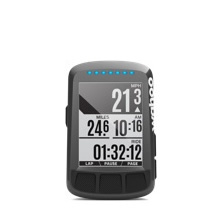 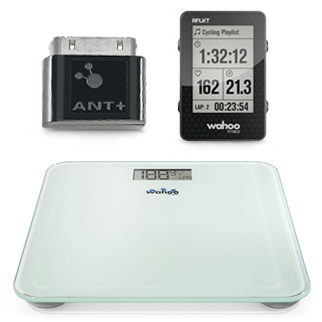 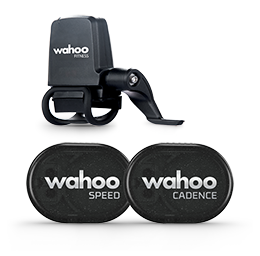 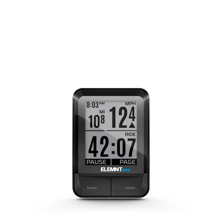 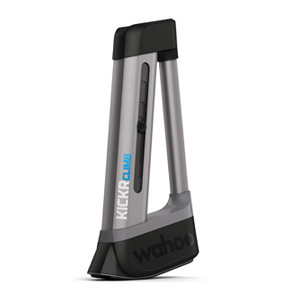 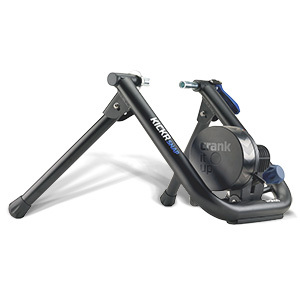 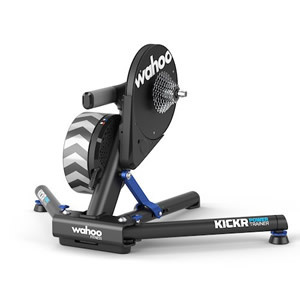 Does the KICKR work with the Wahoo Fitness Android App? 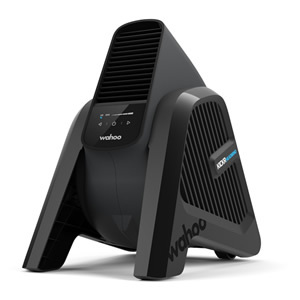 Where can I send bug reports? 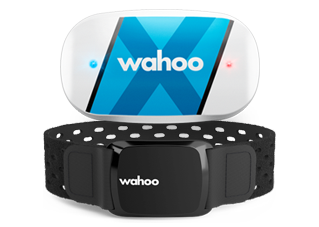 When will the Wahoo Fitness app be available for Android devices?